Glamping is ‘in’ and is here to stay! Until recently, farm diversification usually meant offering a B&B service, with a tasty, fully cooked breakfast to start the day. Or perhaps those disused farm buildings were converted into desirable holidays cottages. 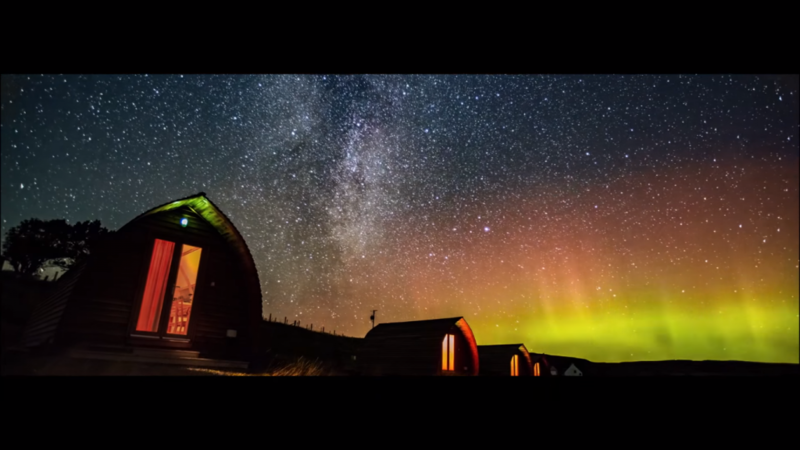 While these still yield excellent opportunities, glamping has revolutionised the ‘staycation’ holiday in the UK. Customer expectations are high with glamping, and fortunately, there’s something to suit every terrain and location, whether it’s a shepherd’s hut or a fully insulated Wigwam®. 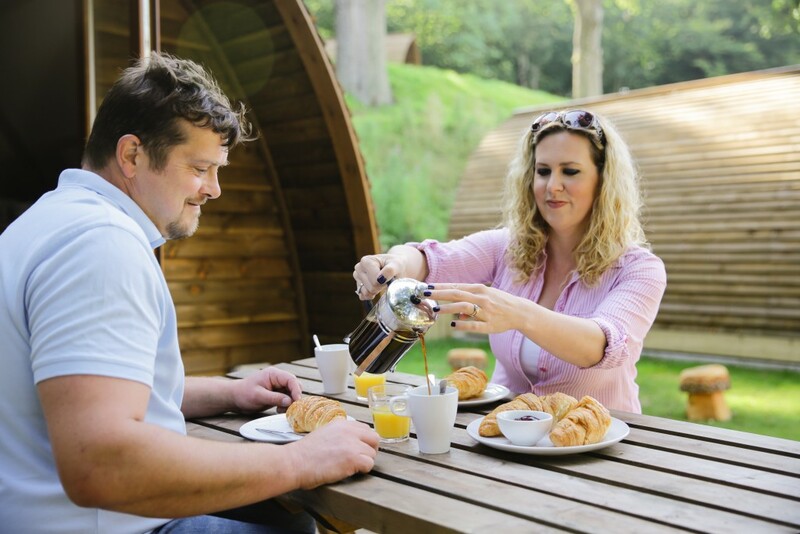 Glamping sites can achieve a relatively quick return on investment providing facilities, service and accommodation are of an excellent standard. Provided your product ticks all these boxes, glamping can transform a piece of land into a money-spinner – and here some pointers to help put your glamped-up site on the map! This can be your location; your flock of Herdwick sheep; the amazing views! It goes without saying that your accommodation, whether it’s a safari tent or a yurt, has to be of the highest quality, spotlessly clean and with good onsite facilities. Consider an extras service (chocolates; flowers; booking a table at a local restaurant). Not only will you keep impressing existing customers, word will spread and you’re set to get lots of new clients too! Imagine staying at a hotel or a B&B on a cold, frosty night. When you get up the next morning, you prepare to defrost your vehicle … only to find it’s already been done for you by a member of staff! This is exceeding expectation, and while just an example, why not think of something that will really stand out – a tour of the farm; providing locally-sourced bread, butter and jam for long-staying customers; a free pass to a local attraction. It adds ‘sparkle’ to your site and will make it memorable for all the right reasons. 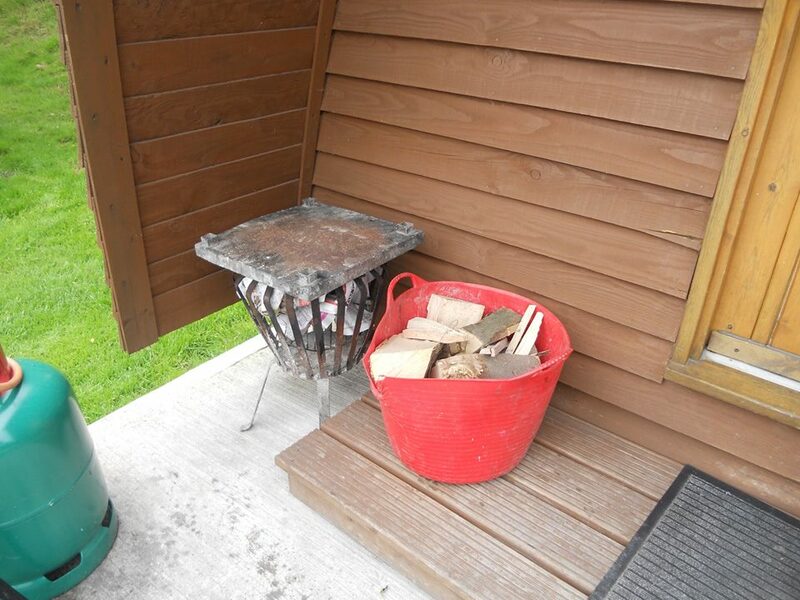 When you show up at Humble Bee Wigwams, you'll find firewood and a ready made fire waiting. Most folks who book a farm holiday are looking for peace and quiet, so make sure you shout about this! While there will be farmyard sounds, customers will not expect any loud music or noisy parties. Decide from the start your policy about noise levels – having a strict (but reasonable) rule helps attract the right customer. It is worth remembering that combining a celebration booking with non-celebration customers can be a recipe for disaster. And if you are up for taking a party booking, ensure the client books the whole site so no one else is disturbed (other than yourselves, of course)! The thing with glamping is that it’s very fluid. New ideas emerge all the time, and you can never stop thinking of cute things to do in your glamping accommodation. Remember to study your audience. Is it couples? Families? Retired people? Professionals? Aim your site at your market and tailor your marketing accordingly. And don’t be afraid to ask for help, whether with building a website, listing your site on a third party site (i.e. Cool Camping) or with your social media. Attend relevant business meetings and conferences. Build relationships with the local tourist board, media outlets and organisations. Promote your business through competitions, social media and via your website. Franchise owners James and Katharine can relax knowing that their business success is tried and tested under the Wigwam Holidays brand. Farm diversification brings lots of new challenges. One of the fun parts of launching your glamping site is to design a logo (lots of companies will do this for you), which helps get ‘the word out’ about your site. Once this is done, keep all your media outlets up-to-date. Use your logo on your website, social media streams, letterheads, etc. This ensures continuity and that you have confidence in your brand. Keep on top of Trip Advisor reviews by setting up a business account that will enable you to response to reviews in a professional manner. 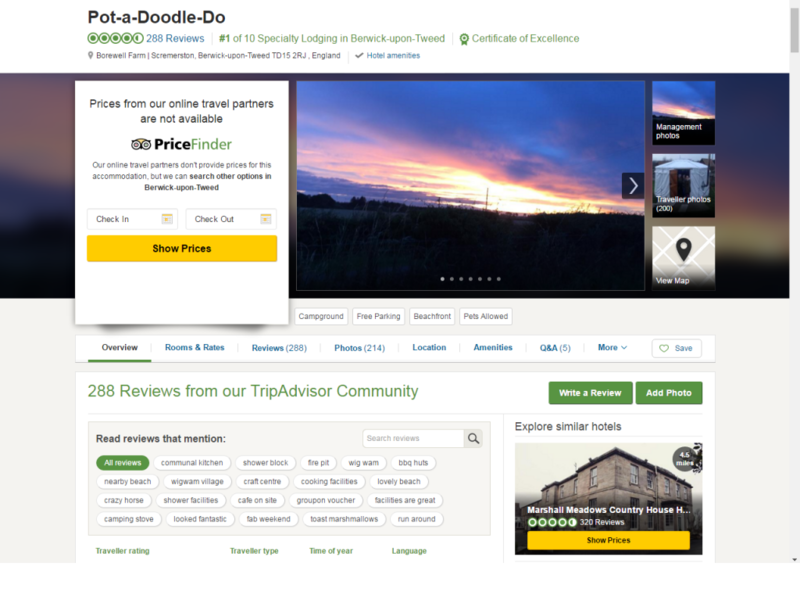 Make Tripadvisor your friend and not your enemy. Only you can decide how glamping dovetails into the farming side of your business. But most people staying on a farm like to see the farmer, crops and livestock up close and personal. Most farmers will have support to help them do this, for example, administration staff. Even if you are not a ‘people person’, people expect the farmer to be approachable. Farm diversification, whilst sometimes is a necessary evil, once you get used to it, it’s actually a really nice addition to the lifestyle job! Time and again, those who’ve been farming for years seek to diversify their business yet don’t think like a glamping business owner. Farm diversification requires you to think a little bit more in the beginning. To find your niche and customers. Once you get into the mindset of being a glamping business owner, it'll become second nature and a lot of fun. Put yourself in a customer’s shoes. After all, they’re paying to stay on your site for a well-earned holiday. For example – how are customers greeted on arrival? How close is their car to their accommodation (particularly important for families with young kids or grandparents)? What attractions are nearby? Where’s the nearest dog-friendly pub? And so on. The trick is to combine the smooth running of your business with satisfying customer needs. So what might make things easy for you could make life difficult for your guests, and then you’re off to a bad start. It’s essential to consider crucial aspects of your site, such as toilet/shower facilities, parking and accessibility very early in your planning stages. Plenty of children will be visiting your site, so try and think like a child too. You will have quiet periods. And it might take a while for word to get about. Take heart, as things will improve. 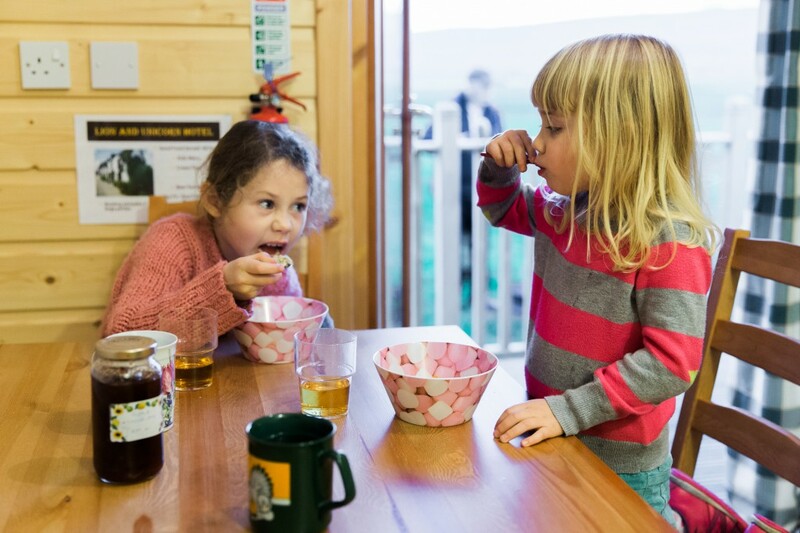 Find out what works and if something isn’t popular, then consider revising it, nobody ever said farm diversification was easy, but providing glamping holidays certainly helps. This is not a sign of failure, rather it is a sign that you are in control of your business and you accept that you can’t please all of the people all of the time. Always keep an eye on the competition too – tariffs, offers, promotions – and don’t be afraid to put on the proverbial boxing gloves – not literally – to ensure your business stays on top! You've read this far, so you're probably pretty interested in what glamping options are out there. There are lots to be fair. All the different types of pods and glamping tents can get really confusing though, and with no brand to back you up, there is a lot of risk on your part.